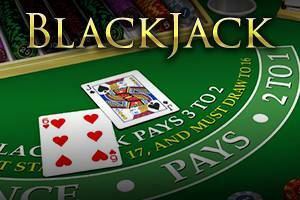 In this fun Blackjack game, you can bet from $/€1 right up to $/€100. The object of the game is to total more with your cards than the dealer, but only up to 21. 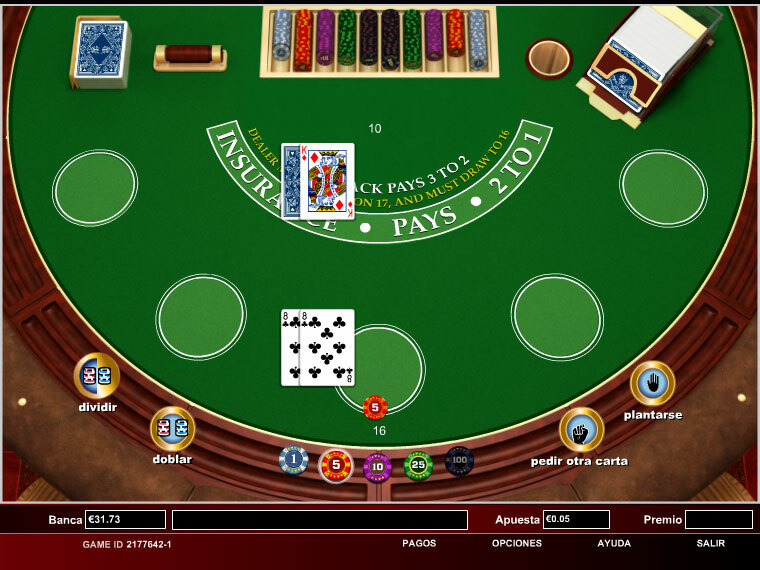 The dealer starts the game with two cards for each player - one visible, one hidden - and a revealed card for himself. Are you going to take on the dealer?